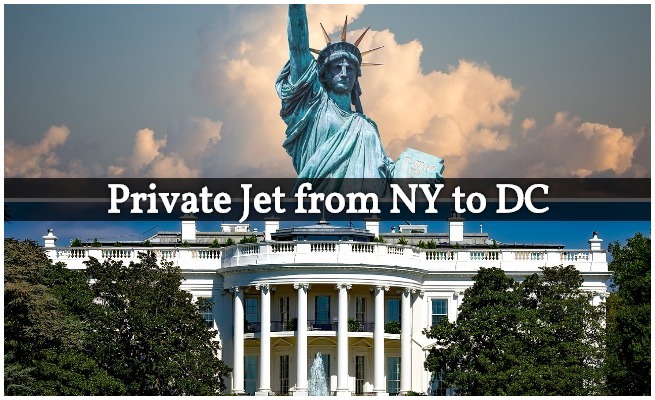 Private Jets Teterboro arranges private jet and helicopter charter service to/from (KTEB) Teterboro Airport on a near daily basis. 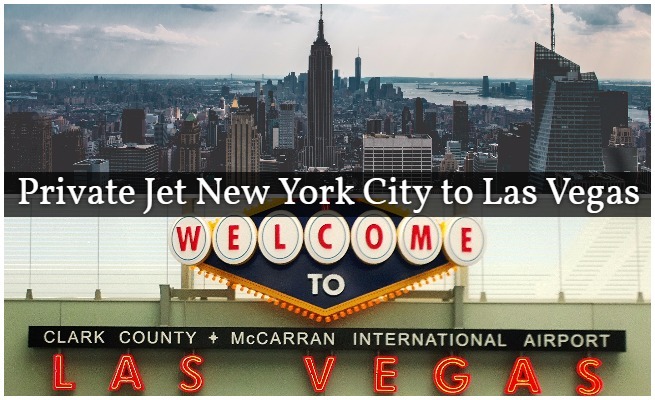 Teterboro is the closest airport option for private charter flights heading to New York City – located just 10 miles from downtown Manhattan, it’s a 20-30 minute drive to get into the city, and helicopter lifts can be arranged to Manhattan and other areas of NYC to avoid traffic congestion. 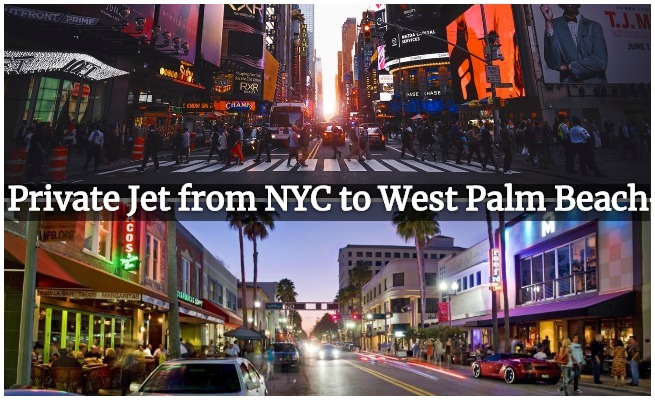 Teterboro is one of the most requested airports for domestic and international private charter flights within the USA. 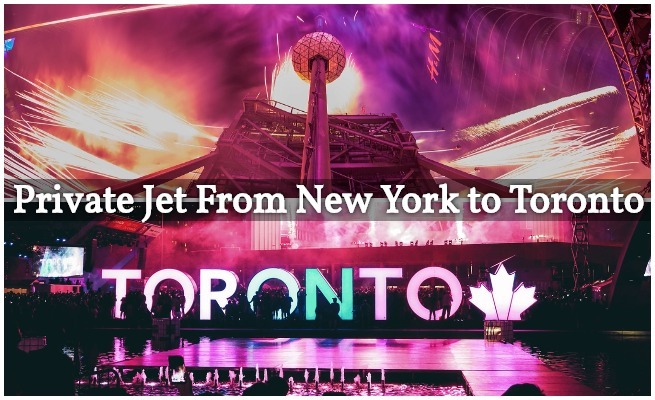 It’s the easiest airport to access in the NYC area, and will typically have the least amount of air traffic compared to busy nearby commercial airports such as (LGA) LaGuardia and (JFK) John F. Kennedy International. 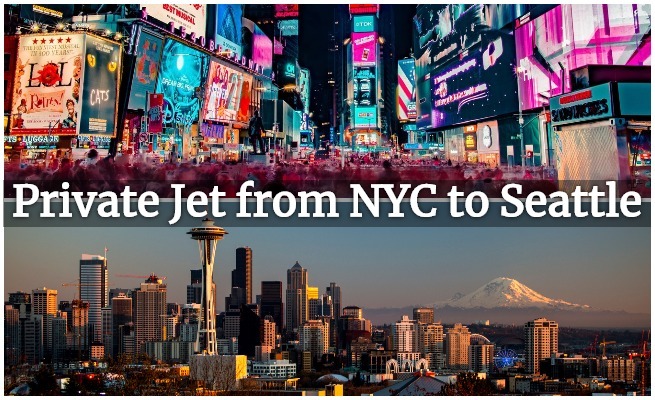 Call us for a free quote on a private jet to NYC with no commitment required. 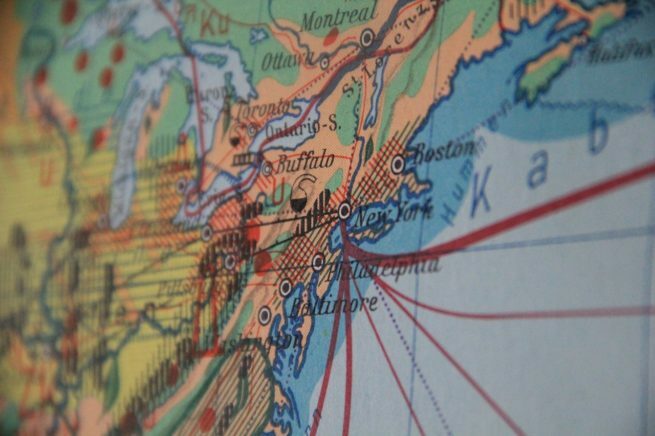 Our team is here to help you with all of your private aviation needs, from booking your aircraft and creating your flight itinerary to arranging gourmet catering, luxury ground transportation or accommodating any other special requests – consider Private Jets Teterboro your one-stop shop for all things private aviation in the New York/New Jersey area. 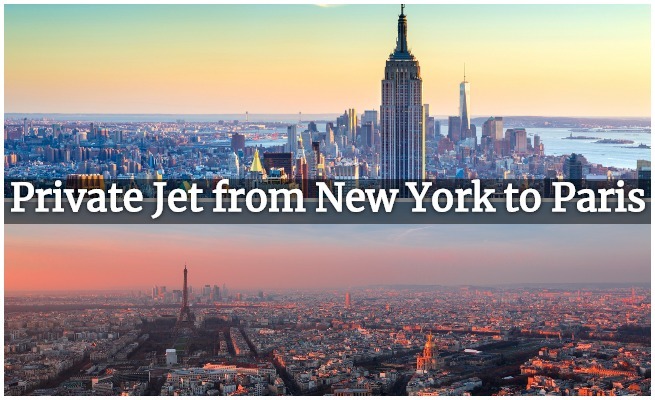 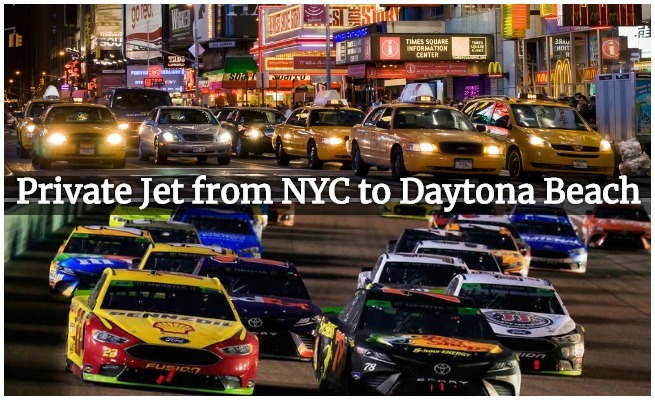 Check out some of the top attractions, luxury hotels, golf courses and more in the New York City area, and learn more about NYC area airports. 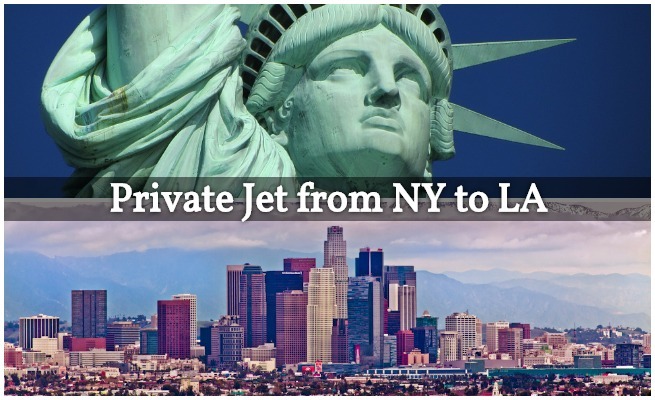 Private Jets Teterboro’s services aren’t limited to the Northeast – we can arrange private flights to/from anywhere around the world, using more than 10,000 airports available for private aviation. 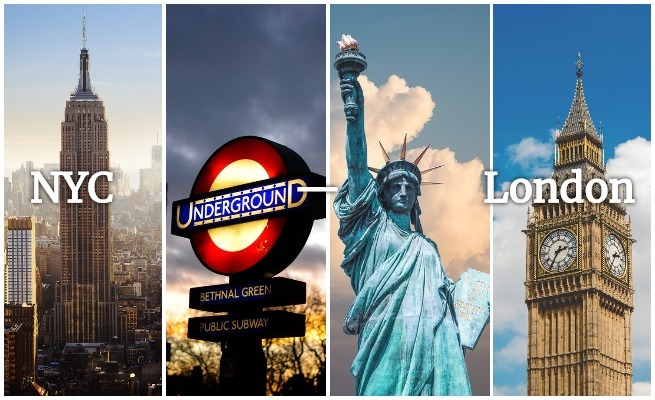 Check out some of the most common related destinations below, and use the search box on our homepage to search our network of private jet destinations. 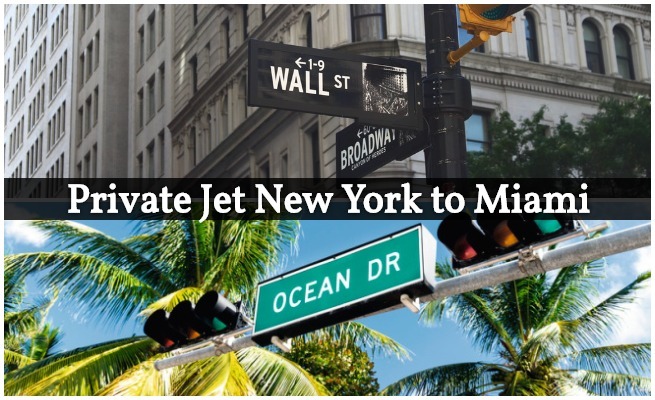 Private Jets Teterboro arranges air charter service to/from Teterboro Airport and surrounding areas of New York City, New York using the following airports. 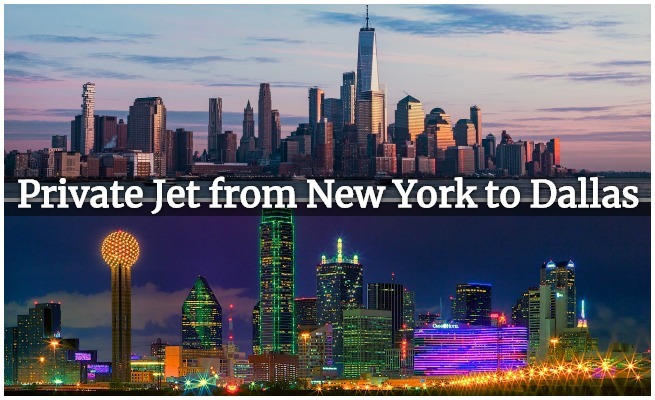 Request a Quote or give us a call at 1-888-987-5387 to speak with one of our Teterboro Private Jet Charter representatives for your next luxury vacation, business trip or special event.